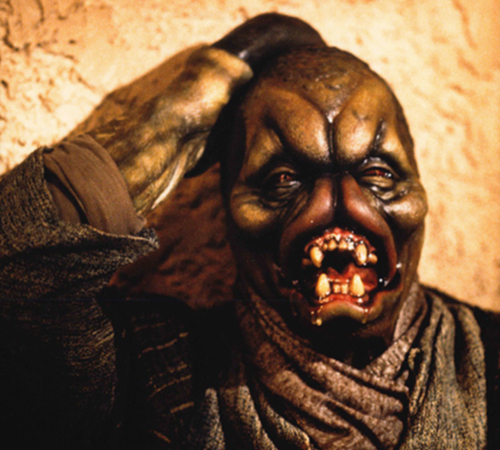 Description: Ket Maliss is a Dashade, and a regular at Ackmena’s cantina. He likes to hang out there in his own booth. 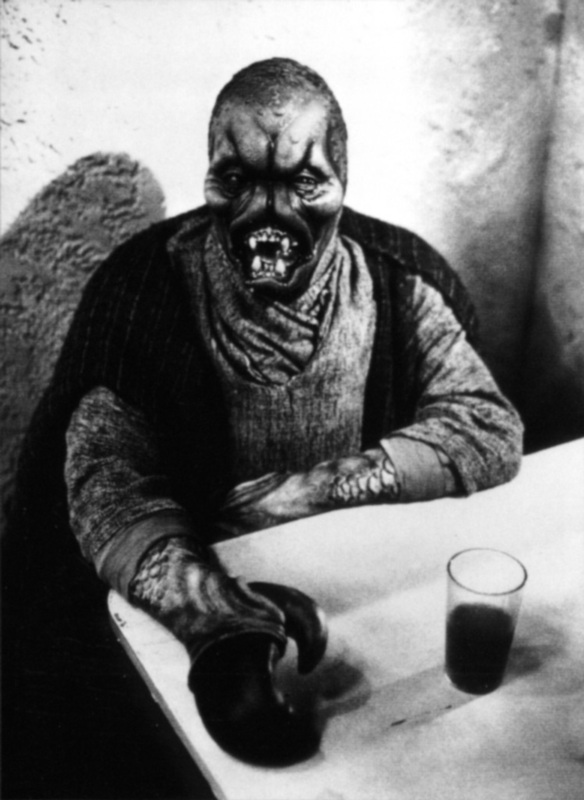 Details: Ket Maliss was a creature originally created for The Star Wars Holiday Special, but he appeared again in the background of a 1979 anti-drunk driving PSA that revisited the cantina. 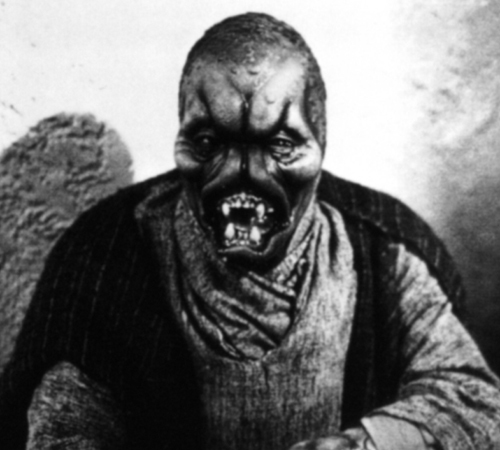 He was first given a name in the Star Wars Customizable Card Game, where he was digitally added to a photo of the original cantina from A New Hope. 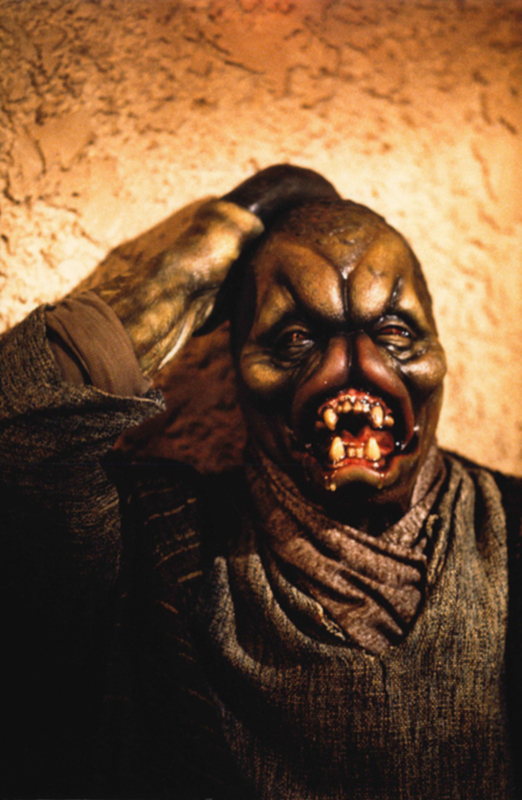 His backstory was introduced in 1997’s Secrets of the Sisar Run roleplaying supplement.